Want to come as an exchange student and study in English? 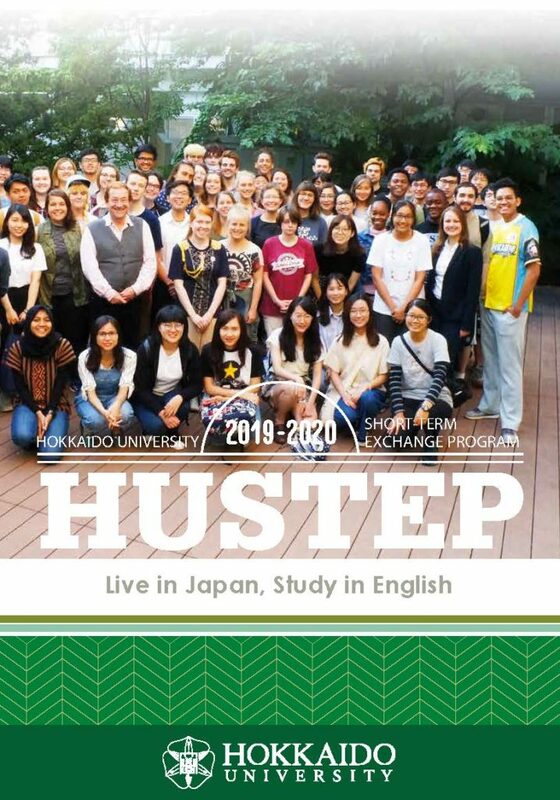 The Hokkaido University Short-Term Exchange Program (HUSTEP) is an exchange program designed to provide students from affiliated universities with the opportunity to study for either half of or one full year in Japan at Hokkaido University – in English. For more and up-to-date information, please visit our HUSTEP webpage !